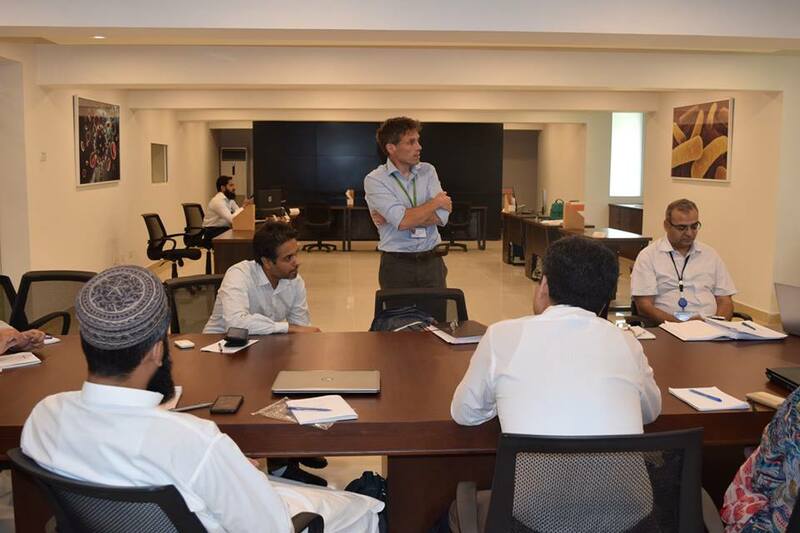 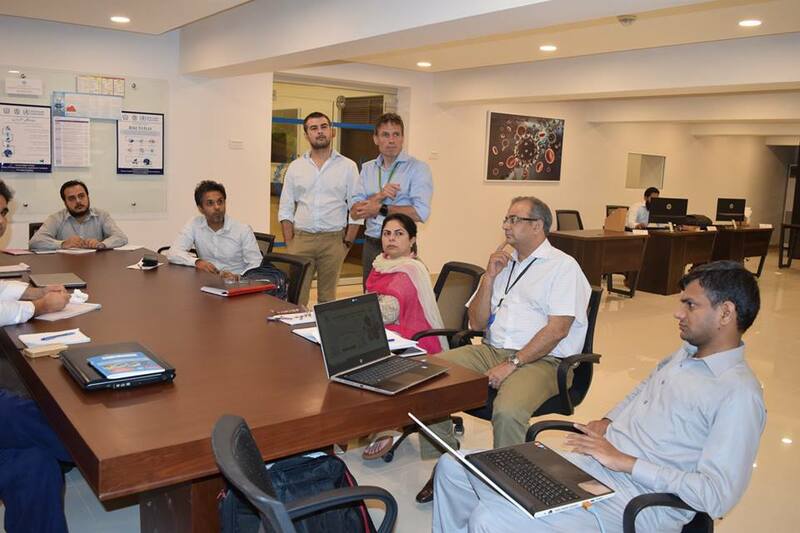 Dr. Paul Cleary, from Public Health England, visited National Institute of Health, Islamabad to give a talk on DHIS-2 and also provide technical support in setting up the DHIS-2 server. 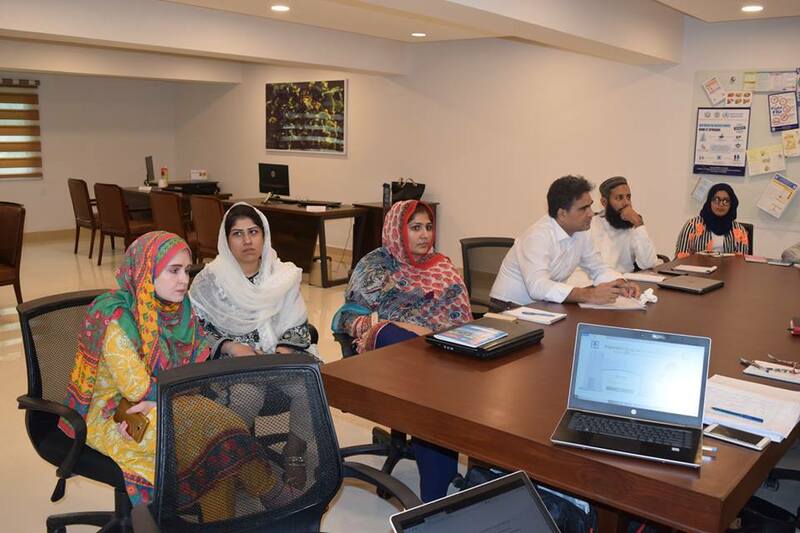 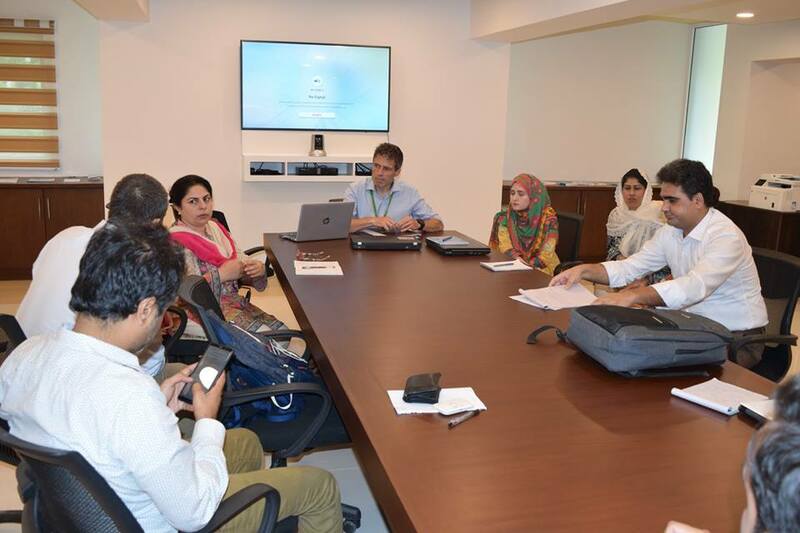 His talk was attended by representatives from different disease surveillance programmes in Khyber Pakhtunkhwa, as well as NIH staff members working in different capacities. 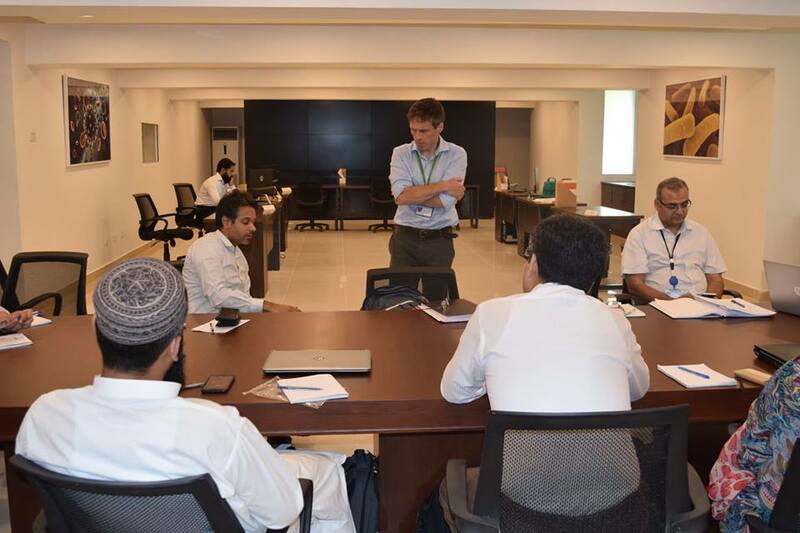 Dr. Paul Clearly’s training session took place on 27 June 2018. 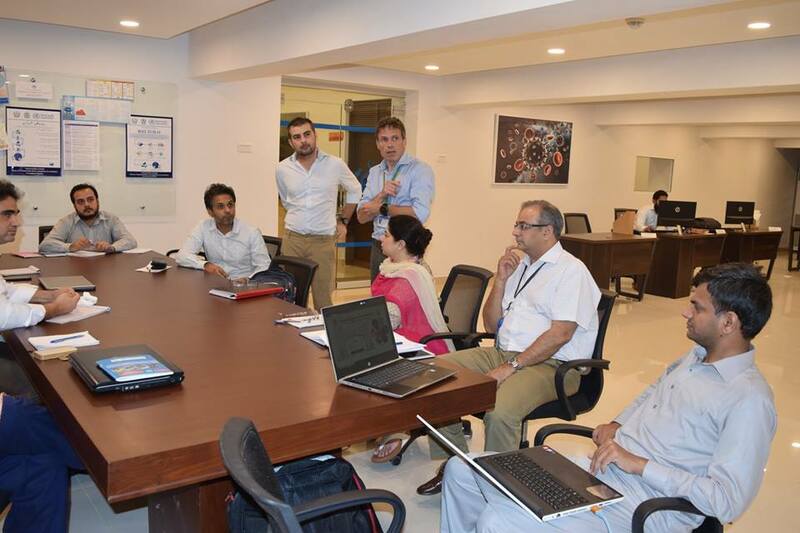 Dr. Paul also gave a demo presentation to the Chief, FEDSD the next day, on how DHIS-2 will be beneficial for NIH in the coming years with regards to disease surveillance, management and data collection.